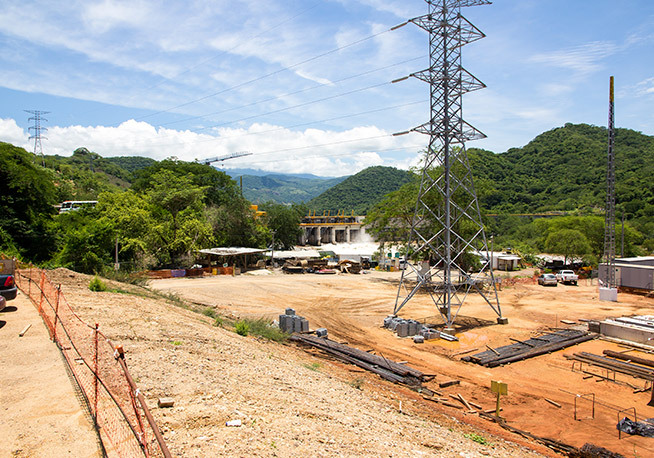 ACCIONA Industrial is building a hydroelectric plant at the site of the existing San Rafael dam, on the River Santiago, in the State of Nayarit in Mexico. 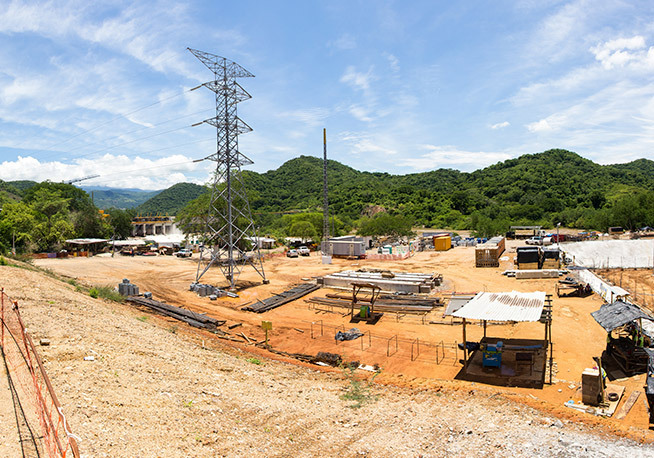 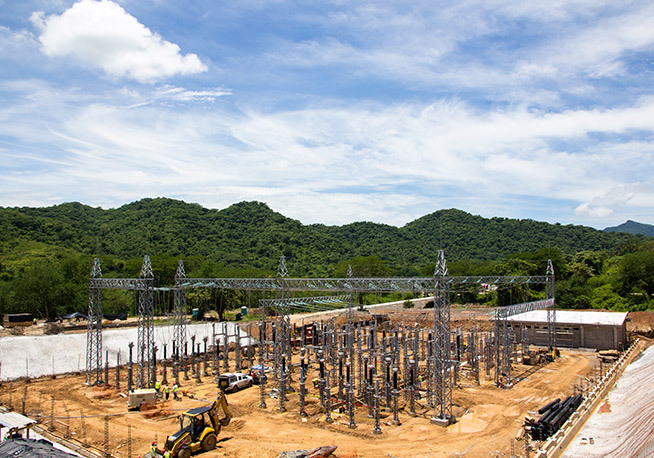 The EPC contract includes the engineering, construction, supply of equipment, assembly and start-up of the hydroelectric plant and the associated substation and high-voltage line for their connection to the electrical grid. 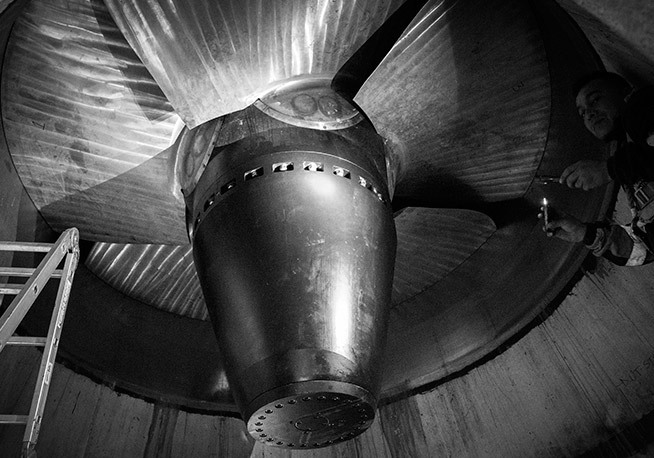 The engine room is equipped with 3 turbine-generator sets that process a total of 191.25 m3/s, generating a total power of 24.3 MW in the plant. 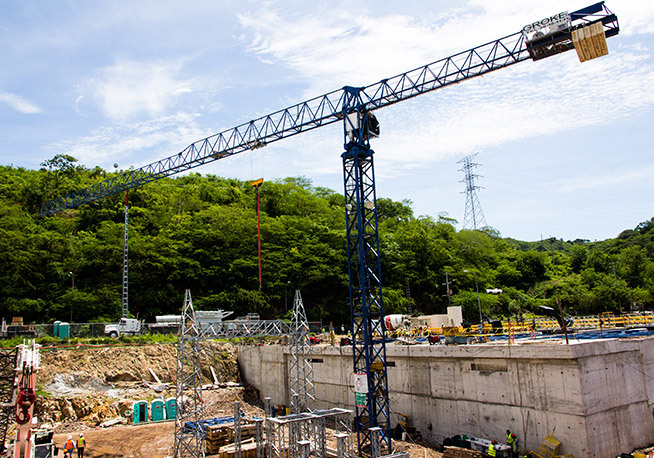 The civil works have included highly complex excavations carried out next to the existing dam.